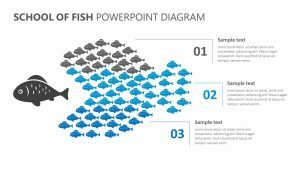 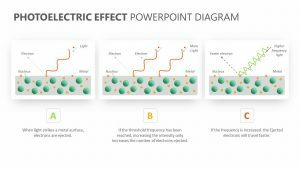 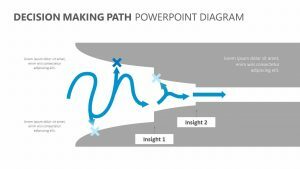 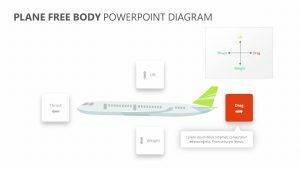 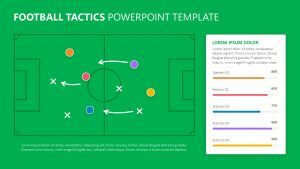 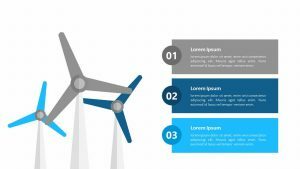 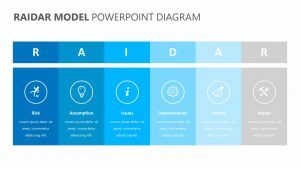 With the Desk Infographic Diagram for PowerPoint, you can have an easy way to explain just about anything to your employees, colleagues or business partners. 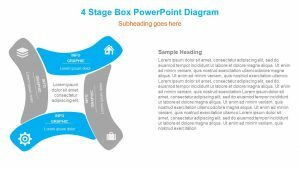 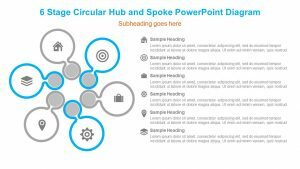 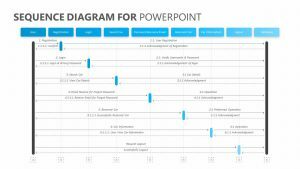 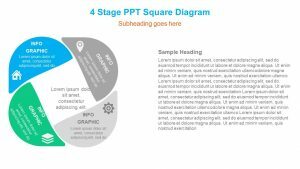 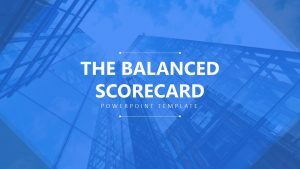 This Desk Infographic Diagram for PowerPoint is a set of three fully editable PowerPoint slides that will give you a neat and orderly way to talk about different metrics, guidelines or anything else. 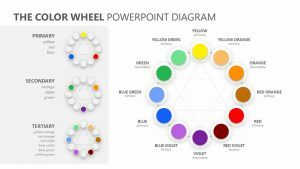 There are six icons that surround a desk, each one pertaining to a different value that you would like to talk about. 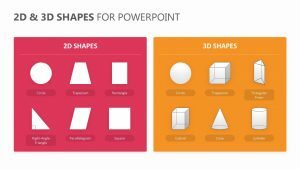 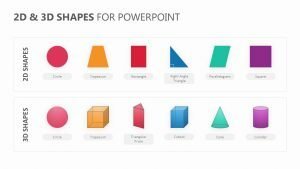 The icons on the Desk Infographic Diagram for PowerPoint can be changed, as can the colors.